Toys and games throughout the store are open for you to try. Everyone who works here at Great Turtle Toys is ready to teach you a new yo-yo trick, explain how to play the latest game, or help you find the perfect gift. Learn a new skill, practice hand-eye coordination, spend some time being a kid again. It's more than a store - it's a destination for fun & games! Want to see some of our kites in action? 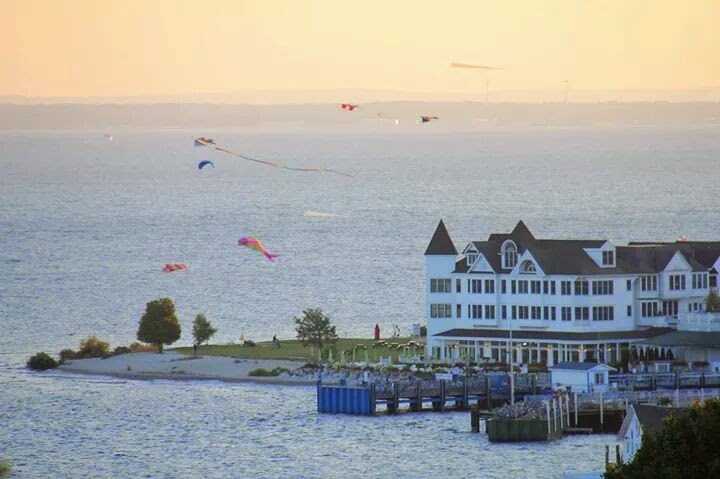 Join us at Windermere Point for the daily kite show! Weather permitting, we fly kites every day from May - October. We'd love to help you with your kite - whether you're just trying to get up in the air or you want to learn how to fly a stunt kite! Flyers of all ages and skill levels are invited to join us each day. Join the Great Turtle Toys staff at Windermere Point for a kite show if it’s windy. You can just watch the kites or join in the fun yourself. Whether you're a novice just trying to get your kite off the ground for the first time or an expert flyer ready to show off and learn a few new tricks - come play with us! 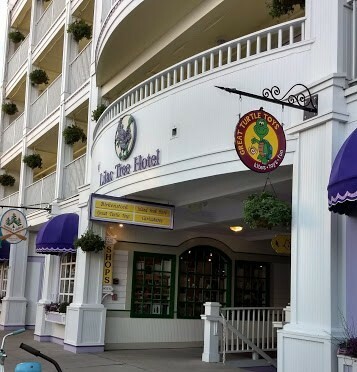 Come play with us in our one-of-a-kind shop in the Courtyard under the Lilac Tree Hotel, right on Mackinac's bustling Main Street. Great Turtle Toys is Now Recruiting for the 2019 Season! Our store is open May - October.